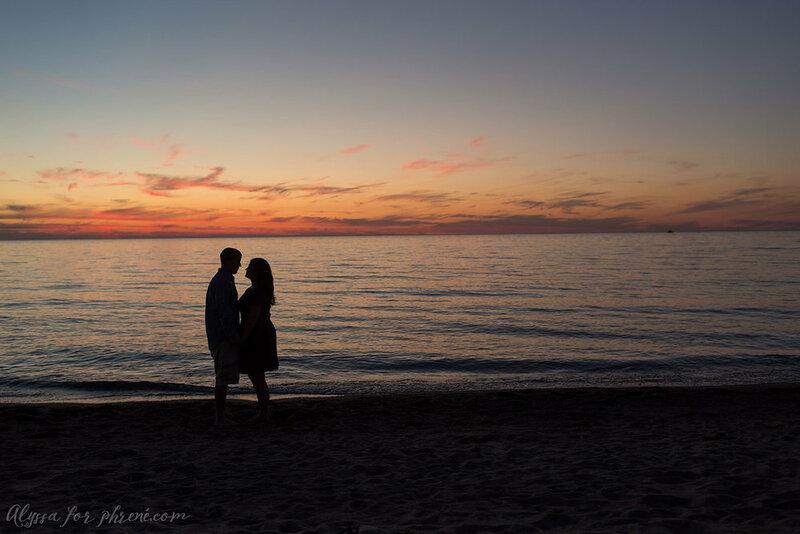 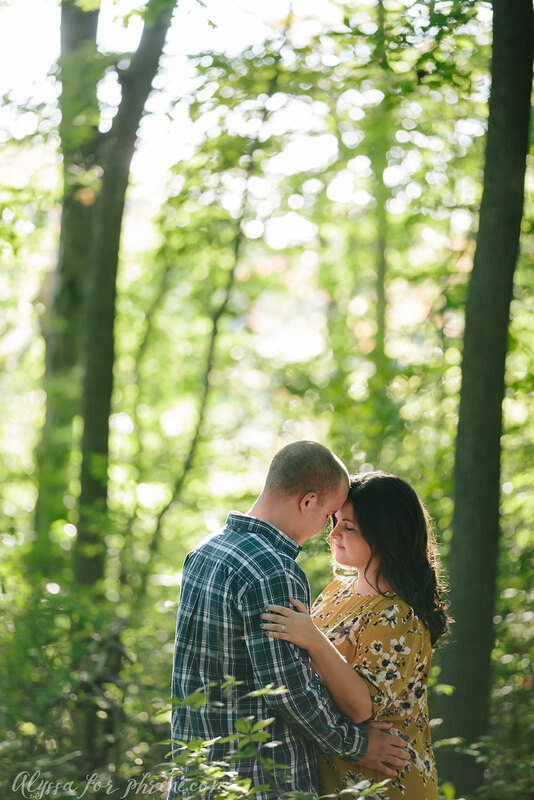 Shelly and Tim invited me out to their town for their engagement pictures. 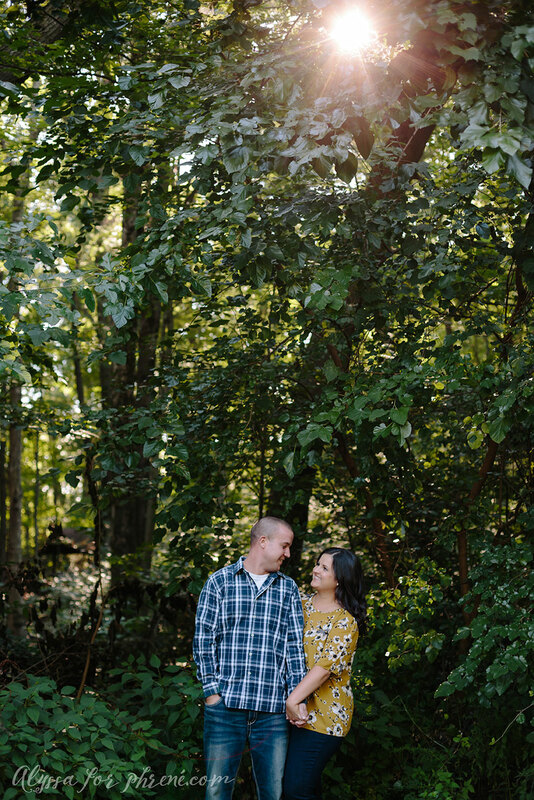 It is always great shooting at new places, especially when they are absolutely beautiful places! 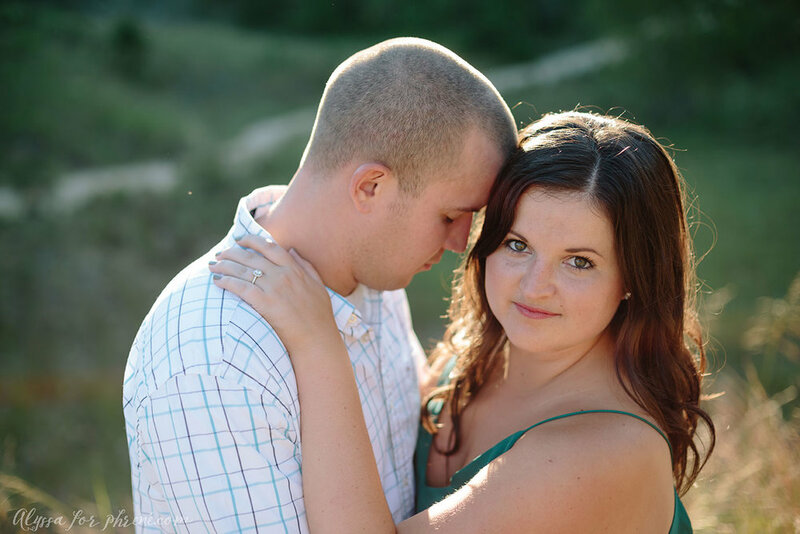 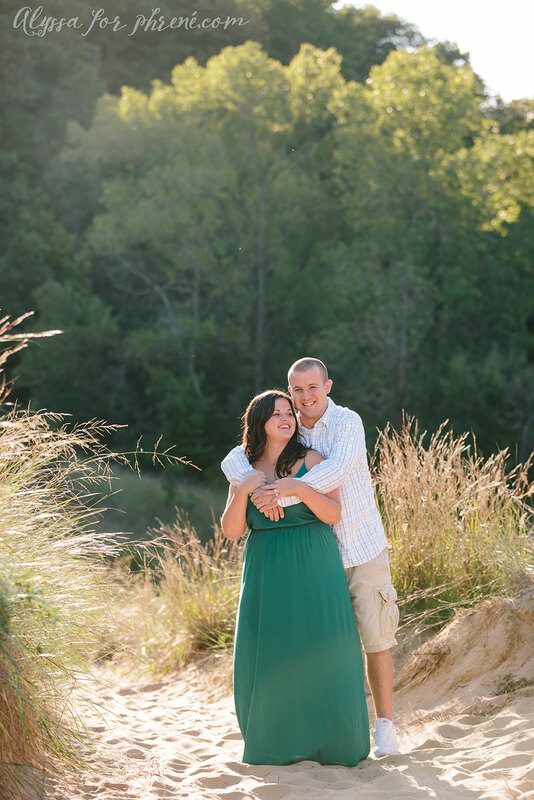 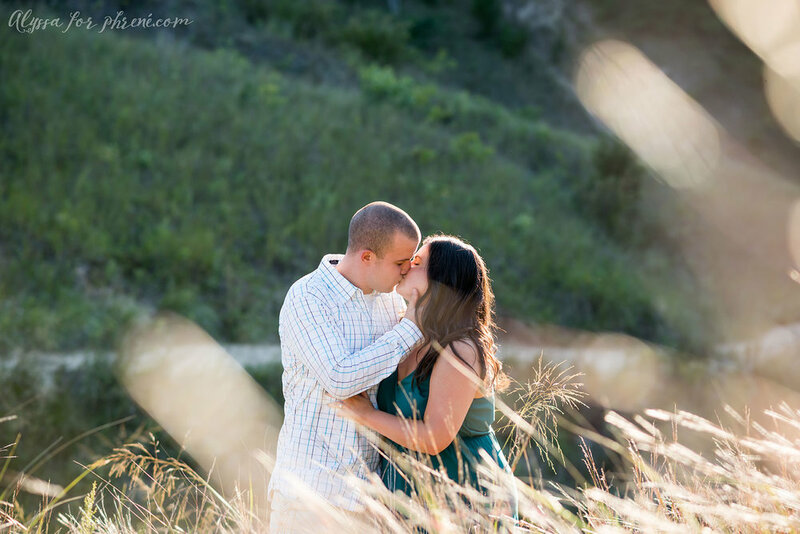 I really enjoyed my time with Shelly and Tim and am counting down the days until their wedding day in May!